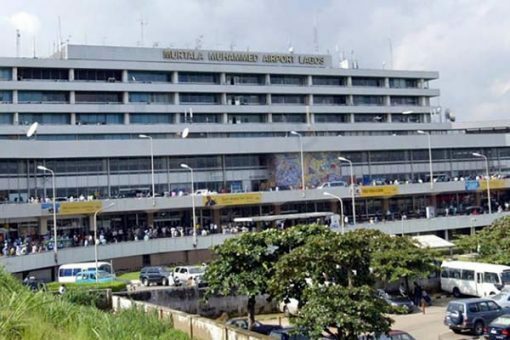 A traveler, distinguished as Ademola Adeleke drooped and kicked the bucket at the Murtala Muhammed International Airport, Lagos, on Wednesday morning. Punch reports that the traveler was planned to go out of the nation however still couldn't seem to check in when the occurrence happened. As per observers, a kindred traveler endeavored to resuscitate him by drawing his chest before Port Health authorities arrived. Adeleke was later raced to the Lagos State University Teaching Hospital, where he was affirmed dead. As indicated by Punch, the General Manager, Corporate Communications, FAAN, Mrs Henrietta Yakubu, affirmed the episode. "It was so dismal. He was most likely going for therapeutic registration before he drooped and kicked the bucket, so we couldn't affirm which of the flights he should join."